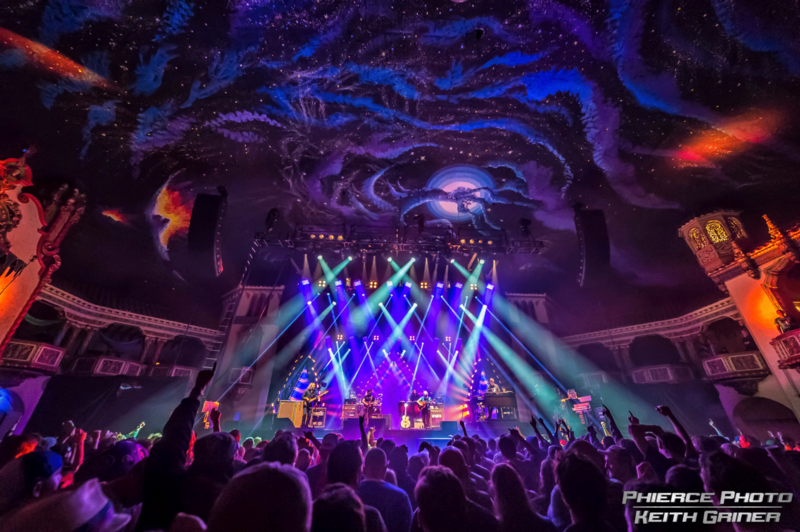 SCI Jellyfish – The Jellyfish – Celebrating Life, "One Incident at a Time"
The Jellyfish are group of men and women who choose to experience String Cheese Incident shows without the use of drugs or alcohol. Our primary purpose is to provide a safe environment for clean & sober String Cheese Incident fans. We are not affiliated with AA, NA, or any other 12 step program. We are also not affiliated with The String Cheese Incident. We are a group of people who share the common bond of enjoying incidents while choosing to remain clean and sober. One Incident at a Time.